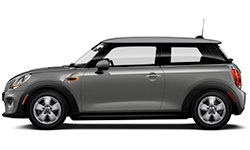 The new 2019 MINI Hardtop 2-Door from MINI of Mt. Laurel in New Jersey, serving Cherry Hill, NJ & Philadelphia, PA, is a stunning vehicle with a bold personality. 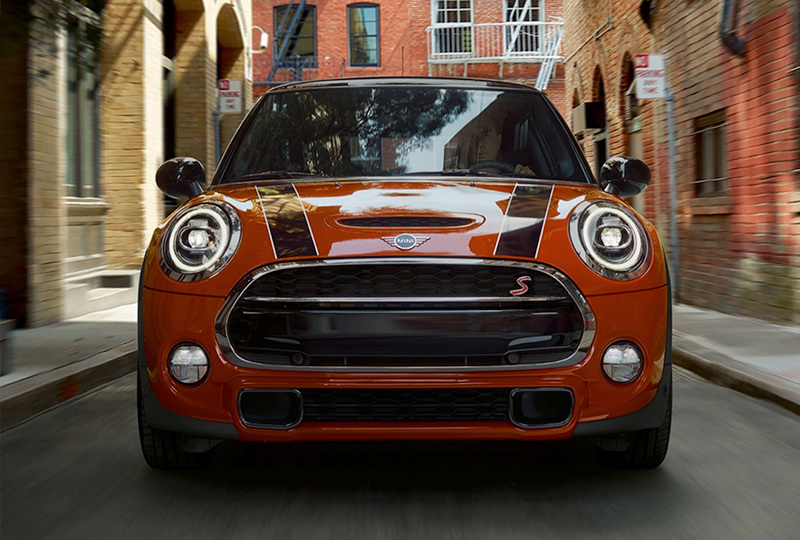 Customize your MINI's exterior with bold color choices for not only the vehicle itself, but for key elements like the top or side mirrors. 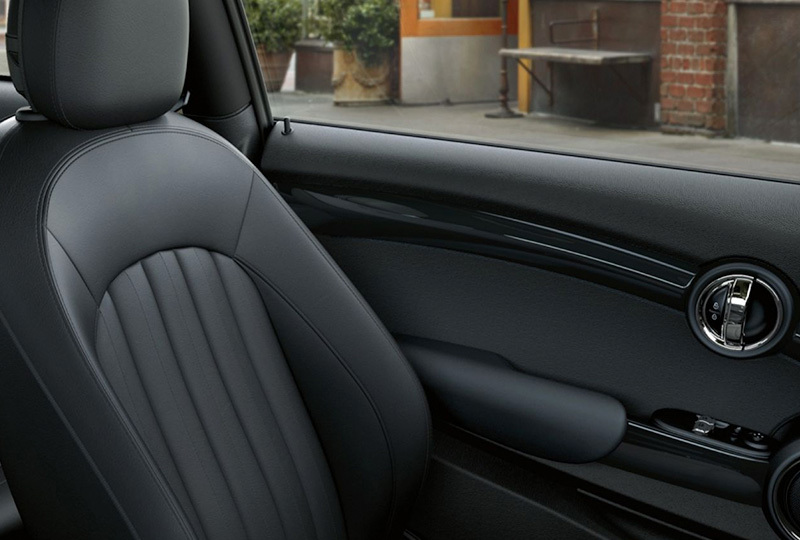 Get an athletic look with the 2-door coupe that offers four-passenger seating and revamped seating for added legroom. Get your adventure moving in the right direction with the 1.5L TwinPower turbo engine that offers 134 horsepower with a standard, 6-speed manual transmission. Cozy SensaTec upholstery cradles you in comfort while the available, dual-zone automatic climate system keeps the cabin temperature at the right level. 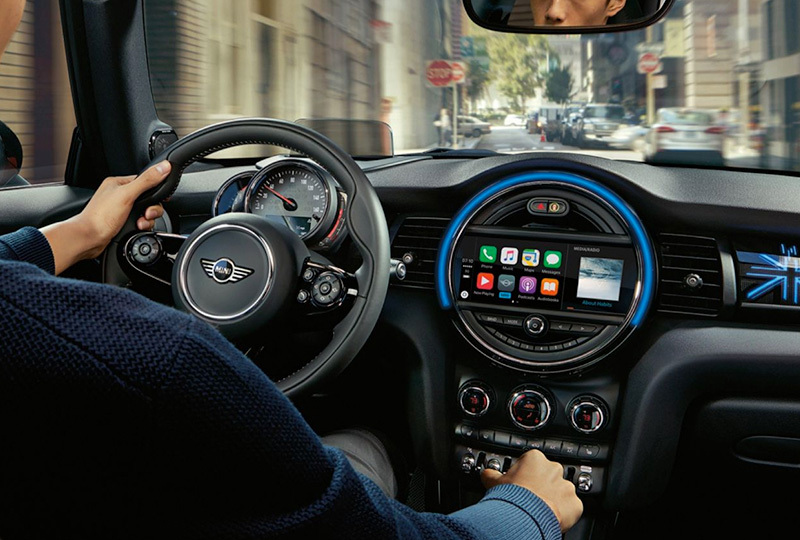 The classic MINI media interface is centered on your dashboard with a 6.5-inch display with available smartphone integration. You also have a rearview camera with parking sensors to help you back up with precision. Here at MINI of Mt. 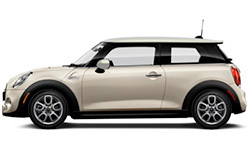 Laurel, we've got great deals happening on the new 2019 MINI models, and new auto loans are lower than ever. Visit our location at 1311 Route 73 in Mt. Laurel, NJ, when you're ready to take a test drive. 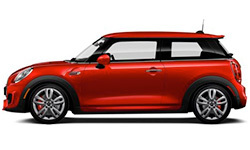 We can't wait to help you drive home a new 2019 MINI Hardtop 2-Door!